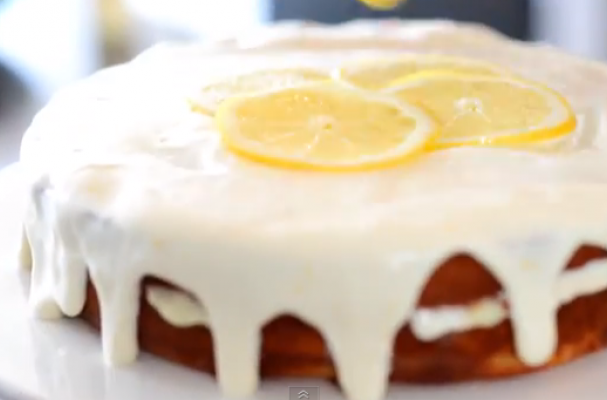 This luscious gluten-free lemon cake is the perfect dessert for any occasion. A light and delicious wheat-free lemon cake is layered with lemon curd and topped with a decadent cream cheese frosting. One bite and you'll be convinced that gluten-free baking is as tasty as traditional recipes.